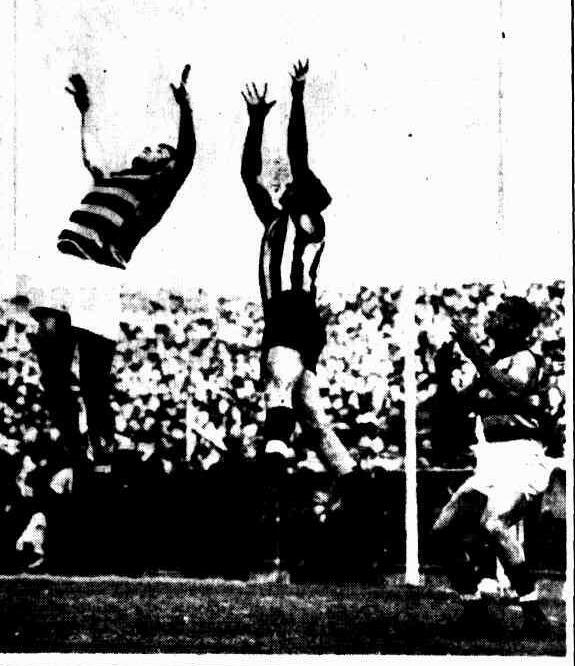 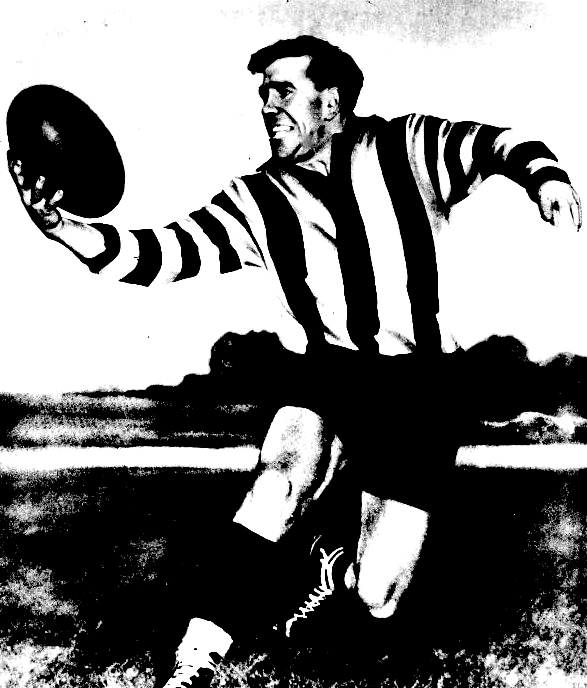 The big news of Collingwood’s 1953 preseason was the unexpected dropping of Harvey Stevens from the Magpies’ list. 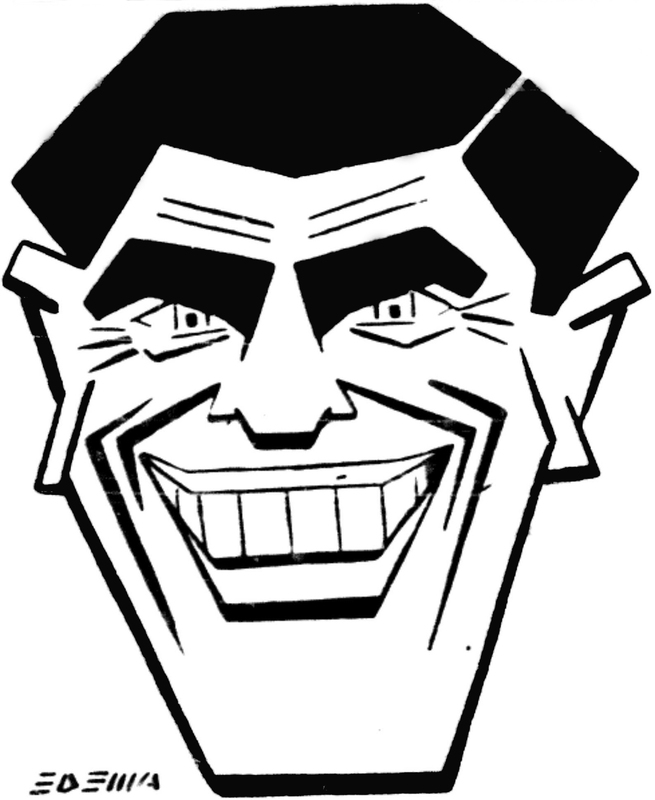 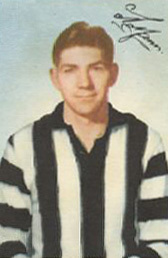 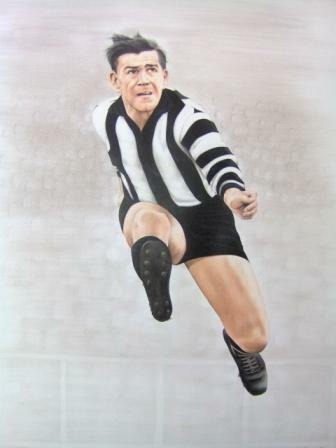 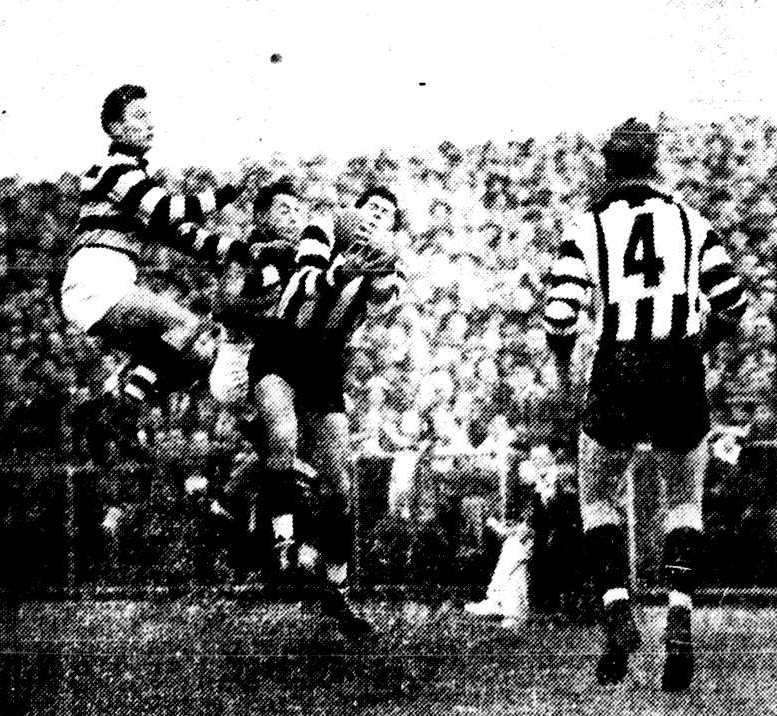 Stevens played 54 games with Collingwood, including their 1952 Grand Final defeat. 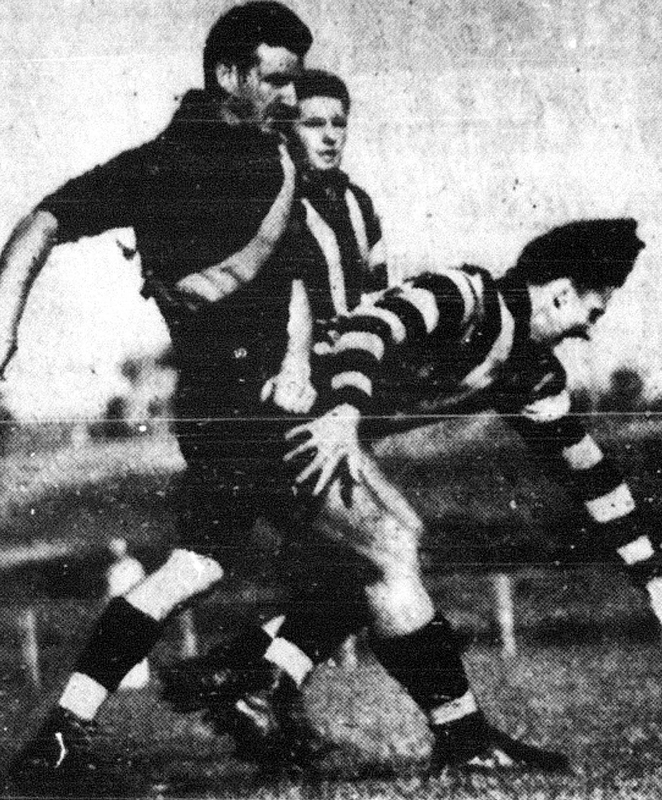 Fortunately for Stevens he was picked up by Footscray where he had a stellar season, winning the Bulldogs best and fairest. 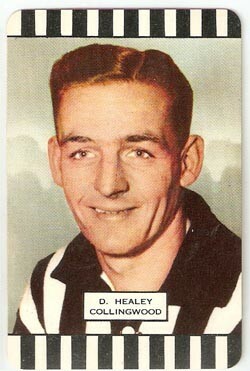 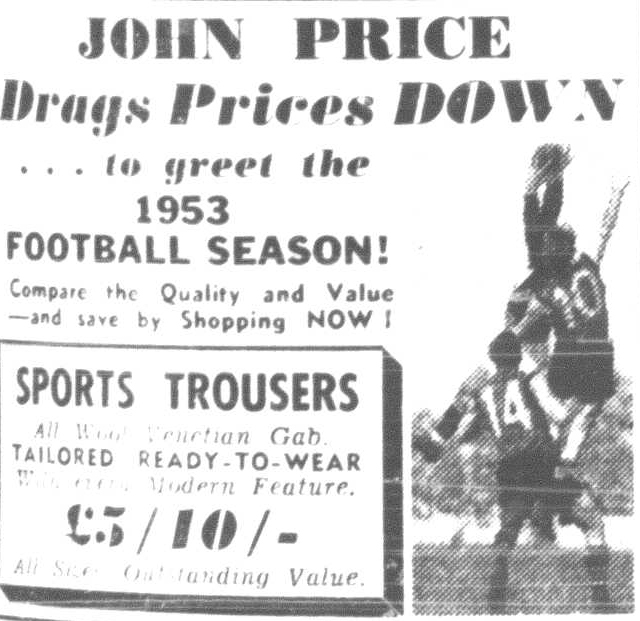 In 1954 he would play a vital role in Footscray’s successful premiership campaign. 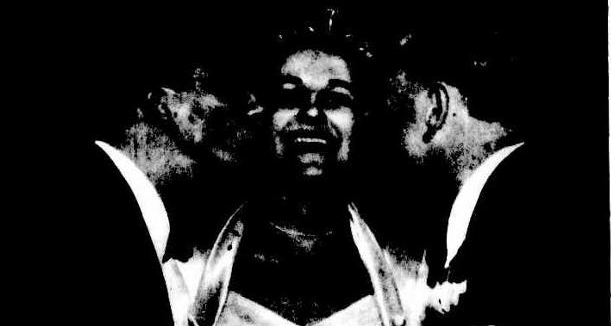 Ron & Lou Richards and Ron's new bride Gladys. 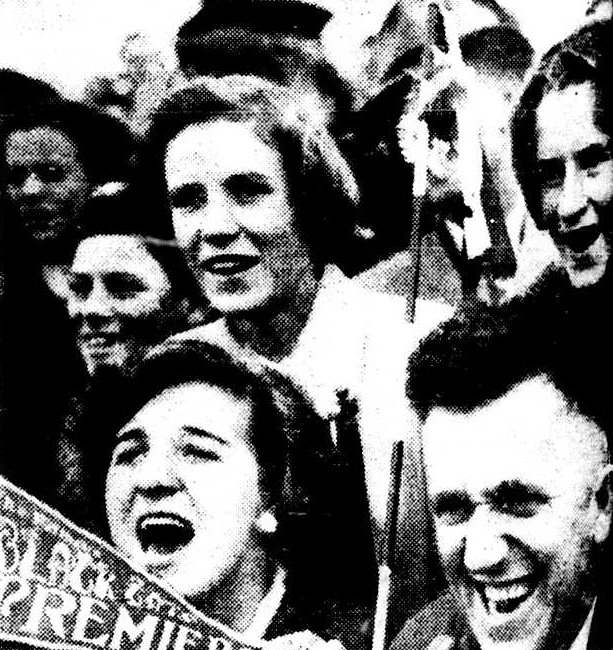 Ron & Gladys married in March.